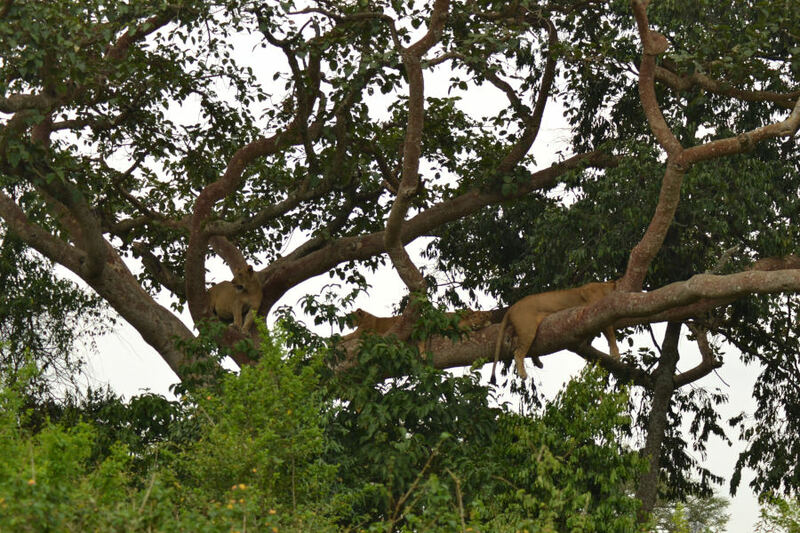 The Ishasha sector of Queen Elizabeth national park is known for its tree-climbing lions, an unusual behavor for these big cats. A game-drive here has the highlight of searching the fig-trees for lions but also offers topi, buffalo, elephants and more. Along with the animals you can also spot birds and beautiful nature. 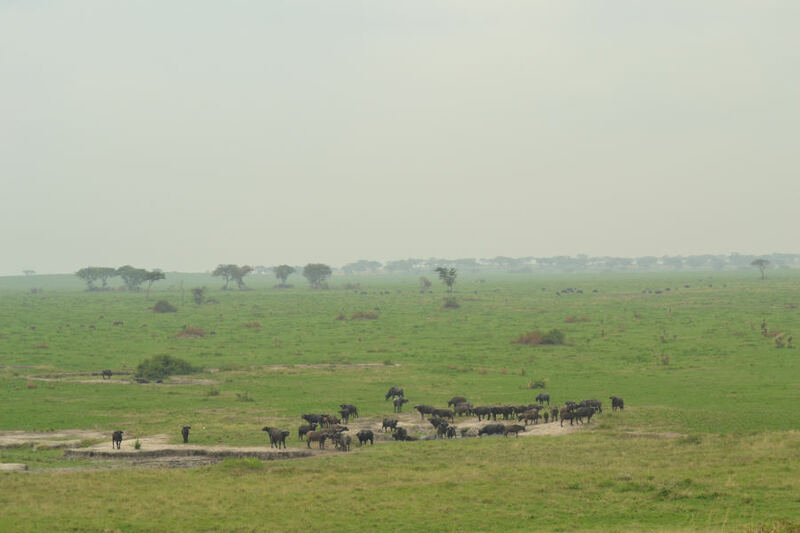 Uganda Wildlife Authority charges park entry per 24 hours. For adults it is 40 us dollar, children from 5 to 15 years pay 20 us dollar and children under 5 years enter for free.